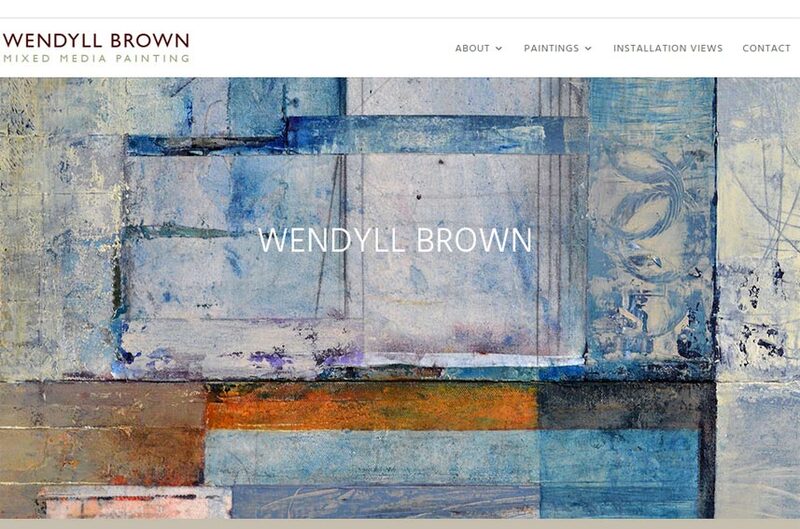 Wendyll Brown is an accomplished painter who worked with me to develop her first website in 2008. She came back after a decade to bring her gallery site up to date. From a custom-coded ColdFusion website, to a shiny new WordPress site, the process began. Using the design elements first set nearly 10 years ago, I converted everything to a new, responsive site, that works on anything, anywhere. Not only is that convenient, but search engines REQUIRE it now. Wendyll can also update images, text and prices anytime she wants, on any device – TOTAL CONTROL. The entire site is now SSL (that green lock in the top-left of your browser URL), another requirement looming for all sites. Is yours?